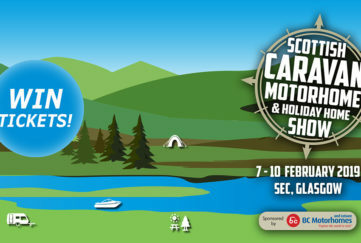 Searching for the perfect gift for a neighbour or family member at Hogmanay? 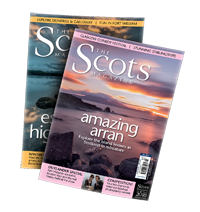 Look no further than this gift pack containing both our popular calendar and our Scotland Uncovered magazine! 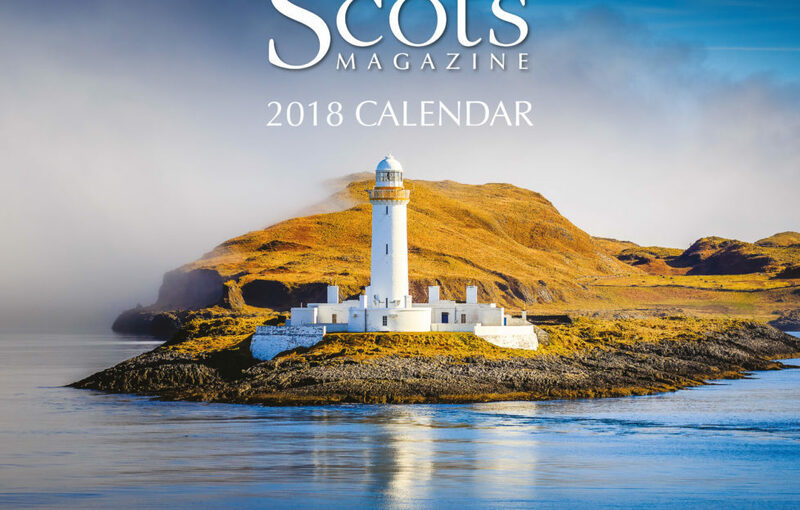 Bring in the New Year with a new scenic Scottish location for each month of 2018 in The Scots Magazine calendar. 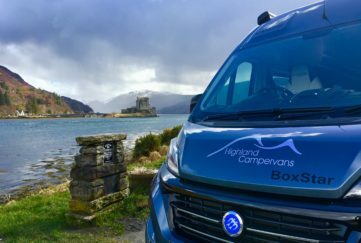 Canadian, Australian and New Zealand key holiday dates are included, in addition to those of the UK and Ireland, making it the perfect gift for those overseas. 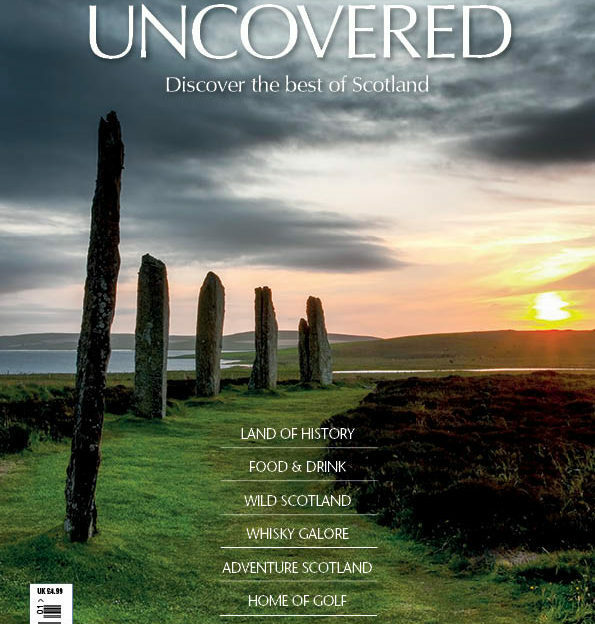 With Scotland Uncovered, you can find the best things to see and do in these stunning locations. 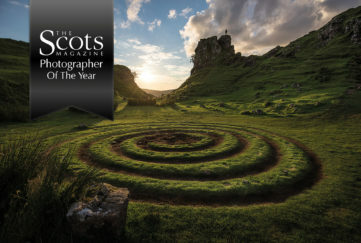 We’ve scoured the country to bring you a whole host of unusual and sometimes little-known things to see and do – as well as a few “old favourites”. We have five packs to give away, so for your chance to win one, simple answer the question and fill in the form below. 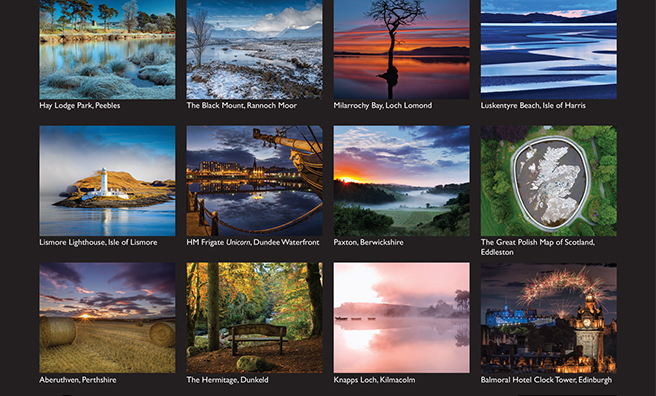 Closing date for all entries is 12 am on Wednesday, December 27, 2017, and the prizes will be sent out on Thursday, December 28 – just in time for the New Year! 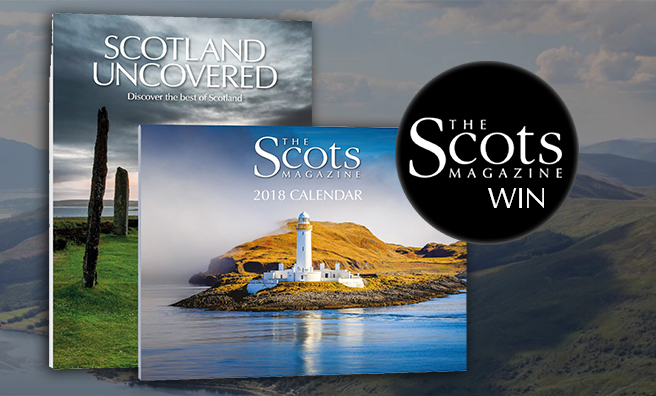 You can also buy the Calendar 2018 and Scotland Uncovered gift pack here for £9.99!